David Beckham’s Football Agent was also illegally targeted by News of the World journalists. As part of out-of-court settlement, News Group Newspapers did not admit liability for The Sun. 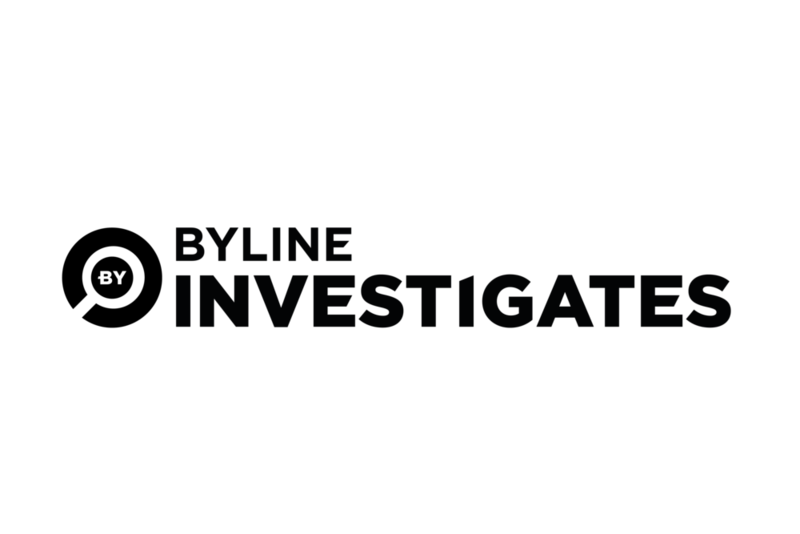 Timeline of a Cover-Up: Byline Investigates Continues It’s Blow-By-Blow Account of Allegations That Papers Destroyed Incriminating Evidence. Thirty-Seven Emails Allegedly Sunk Company’s ‘One-Rogue-Reporter’ Defence. News Group Newspapers Do Not Admit Concealment or Destruction. But The Sun and News of The World Deny Deleting Emails, Claiming That the System Was Wiped in a Data Archiving Project. High Court Exclusive: Top Murdoch Lawyer Knew Of Widespread Phone Hacking EIGHT DAYS Earlier Than Previously Admitted.